Frankfort had 26 of 40 students qualify for DECA State!!! WAY TO GO!!! 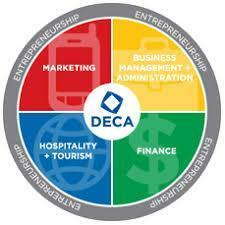 ***Frankfort DECA is awarded with the Most Charitable Chapter Award.